Once again, the festival programmers at South By Southwest have stacked their schedule with a feast for the eyes and ears. The latest crop of announced SXSW titles ensures that anyone who ventures to Austin, Texas for the annual event will be able to catch up on buzzy Sundance titles and stay ahead of the curve on new offerings from Wes Anderson, Jon Favreau, Nicholas Stoller and many more. Gabe broke down the initial blast of titles that are part of SXSW 2014, so click here to scan his cursory news story. But since I’ll be on the ground in Texas covering the daily happenings in Austin, I wanted to dig through the immense line-up with both hands and highlight the 10 movies screening at South By this year that you should care about. These are movies that we think have enormous breakout potential, and hopefully will be coming to a theater near you shortly after their SXSW screenings. Maybe we’ll find the next Cabin the Woods, which ended up being my No. 1 movie from 2012. 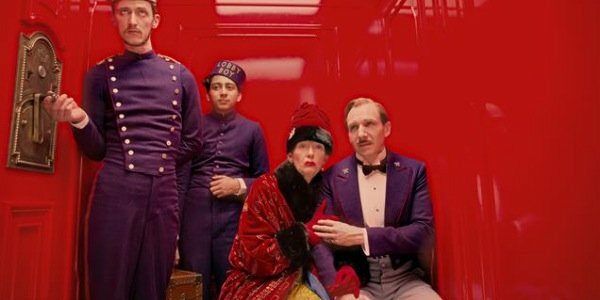 Not quite an "early" screening for Wes Anderson’s latest – the movie’s due in select theaters on March 7 – but the SXSW screening of Grand Budapest stands out because Anderson is scheduled to attend and conduct what is being called an "Extended Q-and-A" on behalf of the quirky comedy. Released by Fox Searchlight, Hotel introduces Ralph Fiennes into Anderson’s growing ensemble, casting him as the manager of an eccentric European residence that becomes the center of a criminal investigation. A parade of Anderson regulars are expected to keep the kitsch in check, from Bill Murray and Owen Wilson to the great Tilda Swinton. The trailers positively drip with "Wes," and you know the SXSW crowd will eat up the director’s newest offering. This screening will be a red-hot ticket. Reactions out of the Sundance Film Festival were mixed. Some critics couldn’t get enough of Gareth Evans’ bloody, brilliantly choreographed sequel to his hard-hitting, skull-crushing The Raid. Others, tested by the brutality and the sheer length of Evans’ directors cut, walked out of the screening before the film had ended. No matter whom you spoke with, there’s no denying that The Raid 2: Berandal struck a nerve. Here’s what I can tell you. I was in the Paramount the night The Raid played SXSW, and the rook of the theater damn near flew off thanks to the geek frenzy Evans whipped up. I know everyone who caught the initial Raid wants to see what obstacles rookie cop Rama (Iko Uwais) needs to overcome next. And from what I hear, there’s a car chase sequence in Berandal that literally will blow our minds. I’m there. Given writer-director Richard Linklater’s deep connections to Austin, this one seems like a no-brainer for SXSW. And then, with the intense buzz swirling around the title out of Sundance, it automatically climbs near the top of our need-to-see list. 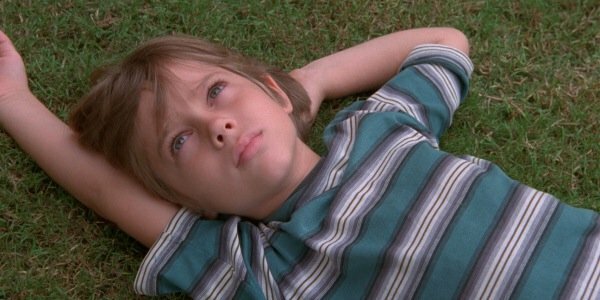 Boyhood is a picture Linklater has been working on for years, a labor of love that has documented 12 years over the life of a fictional family. 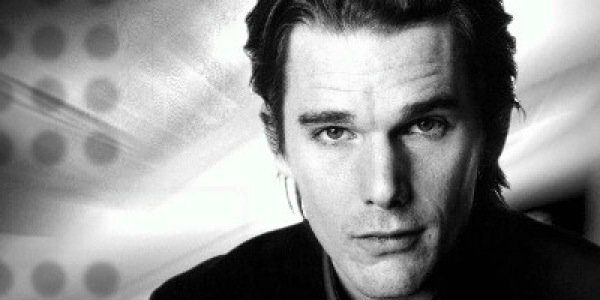 Ethan Hawke and Patricia Arquette play the divorced parents of Mason (Ellar Coltrane). But Linklater literally filmed the actors over the years, periodically checking in on them as they naturally age. The reviews from Sundance were exquisite, and Linklater’s a master at experimental storytelling such as this. (See his Before trilogy if you need another example.) As the father of two young sons, I can tell you my heart already aches for Boyhood, and I haven’t even seen a single frame. That changes soon. Everybody loves a loser, whether they are played on screen by Will Ferrell, Ben Stiller, Vince Vaughn or any member of the not-ready-to-grow-up bunch. That arrested development (pun intended) shold be on display in Bad Words, a ribald comedy that casts Jason Bateman as a 40-year-old who discovers a loophole in a spelling competition and decides to enter… just so he can mow down his elementary-school opponents. Here’s why I care, and you should, too: Bad Words marks Bateman’s directorial debut, and he has studied comedy under some brilliant minds, so I’m anxious to see what he has learned, and how he can apply it. Bateman’s brand of comedy always has leaned more intelligent than the normal frat-club jokes you find in mainstream films, so I’m hoping the mean-spirited Bad Words is closer to the black Bad Santa (or his own Horrible Bosses) than it is to, say, The Change-Up. 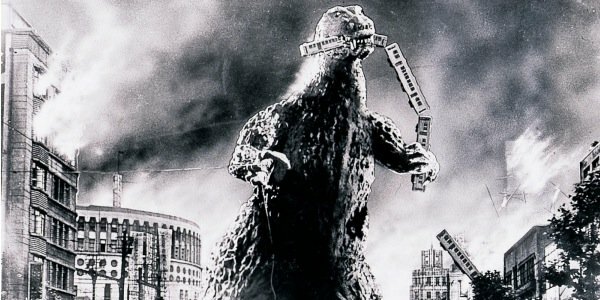 Any chance to see director Ishiro Honda’s original Godzilla -- the one that started it all – should be embraced, even if you are a casual film fan. If you’ve never seen the classic monster movie, this environment should be second to none when it comes to brushing up on some cinematic "homework." But there’s a contemporary reason to seek out this particular SXSW screening. This rare screening will be attended by Gareth Edwards, director of the summer 2014 film Godzilla, and the filmmaker plans to conduct a Q-and-A after the movie that will be sponsored by Warner Bros Pictures and Legendary Pictures. Seeing as how we haven’t seen much from Edwards’ potential blockbuster, there’s a good chance the fresh details on his reboot will emerge from the session. Who knows, he might even surprise Godzilla fans with an extended sizzle reel from his upcoming flick? There’s no question that Dan Harmon’s return to NBC’s Community has put that creative show back on track. (The show lost its way when creator Harmon exited amidst controversy, but this fresh slate of shows has revived what should be an endlessly inventive sitcom.) Harmon’s undeniable comedic voice have me very interested in Harmontown, if only to see how the combative TV guru comes across on screen. Harmontown is the first documentary on our list, and it will attempt to follow Harmon as he takes his popular podcast on a national tour. The premise reminds me of Conan O’Brien Can’t Stop, another winning and candidly brutal doc that played SXSW to audience acclaim. Neil Berkeley helms the Harmontown doc, and if it ends up being half as funny as Community, SXSW audiences are in for an entertaining evening. Full Disclosure: I never watched Veronica Mars. I plan to catch up with the plucky detective series before heading to Austin, so I’ll have a better handle on the feature-film before it finally screens in SXSW. But I love the energy and the spirit of this movie, which was (infamously) funded by die-hard fans through Kickstarter. To a certain extent, the SXSW World Premiere can be viewed as a victory lap for Team Mars, which have to view this whole experience as a success… until the reviews start dropping. Fan enthusiasm will be loud, but that doesn’t translate to a great film. We shall see what becomes of Veronica Mars in a few weeks. To one generation, Jon Favreau is the guy who launched Iron Man, and who occasionally shows up as Tony Stark’s portly bodyguard, Happy Hogan. 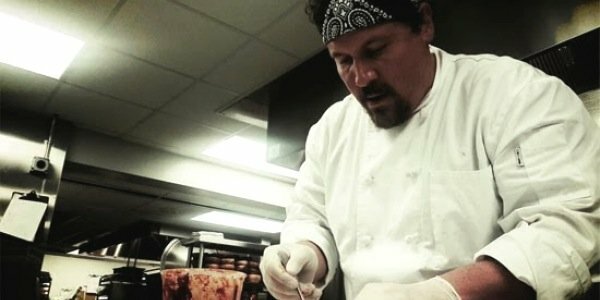 But the rest of us have been on Favreau’s bandwagon since Swingers, which he co-wrote and shepherded with Doug Liman back in the day, and Chef sounds like it could be a return to those roots. The low-budget indie has been selected as the Opening Night film for SXSW… which could be a blessing but might be a curse. The fest has kicked off with some high-profile features (Cabin in the Woods being one of the most recent). But last year had Steve Carell and Jim Carrey kick-starting the fest with Burt Wonderstone, and you get a shinky penny if you even remember that movie. Here’s praying Favreau’s Chef is much, much better. Part Minority Report and part Gattaca, Michael and Peter Spierig’s Predestination promises to be a time-traveling adventure starring Ethan Hawke. You see? Gattaca. As Gabe noted in his write up, the brothers previously teamed on the moody vampire thriller Daybreak, so genre audiences will be excited to find out what they bring to the table next. The premise of Predestination is solid, but sci-fi thrillers usually come down to the execution. Will this be on par with Looper… or will it falter? Like Gattaca. I’m holding out hope that the World Premiere at SXSW is something worth talking about. This last one I’m throwing out because it just sounds like it could be a lot of fun. 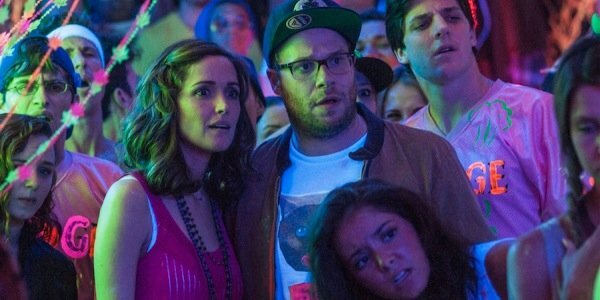 Buttoned-up married couple Seth Rogen and Rose Byrne move into a suburban abode that just happens to be next door to a fraternity house. While they try to fit in at first, Rogen’s mild-mannered character keeps butting heads with the lead Frat jerk (Zac Efron). Hilarity ensues. Director Nicholas Stoller started off strong, helming Forgetting Sarah Marshall and Get Him to the Greek. His Five-Year Engagement didn’t catch fire, but this feels like a return to form, and Rogen appears to be creating real fireworks with Efron and his crew. SXSW audiences are vicious, though, so if Neighbors doesn’t bring the funny, the silence in a SXSW venue can speak volumes. Let’s see what happens.